I am a proud Brand Ambassadör for IKEA U.S. This is a sponsored post. 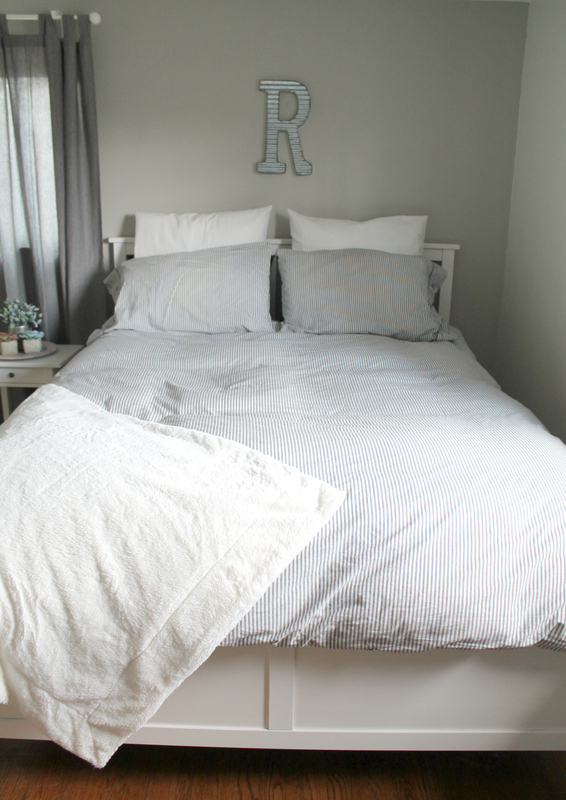 Keep scrolling to see our Light and Bright Under $500 IKEA Bedroom Makeover! 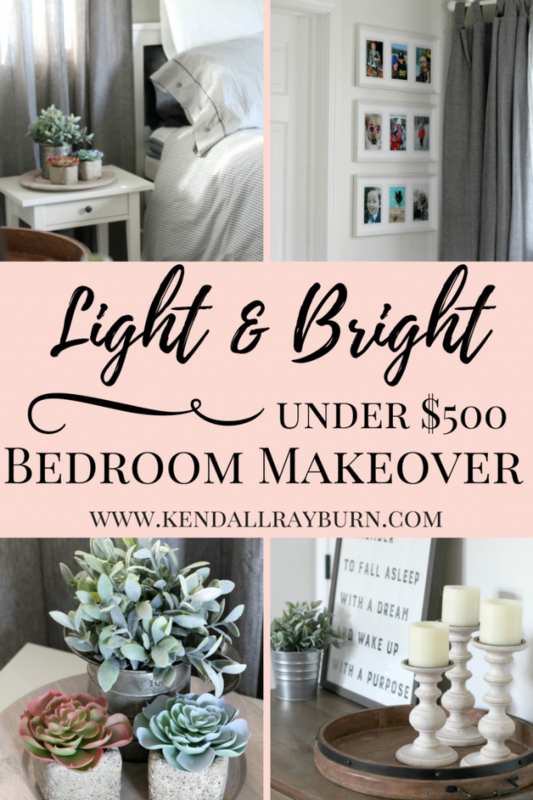 I am SO EXCITED about today’s post because I finally get to share our light and bright Under $500 IKEA Bedroom Makeover with you! This project was really a labor of love, and I couldn’t have done it without the help of my awesome hubby! 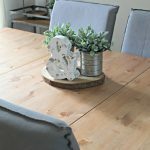 I wanted to keep this project under $500 to show you that it’s possible to complete a gorgeous look that’s also budget-friendly! Our bedroom before was dark, dreary, and un-decorated. I think it’s really common for parents to put themselves, and their rooms last – am I right? But, the time had come for a change, and I am just so incredibly in love with the way the bedroom looks now. 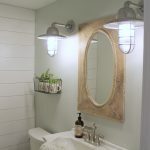 I wanted to do a low-cost simple accent wall that the bed would go against, so I used the rest of the grey paint that we used on the bathroom vanity in the Industrial Farmhouse Bathroom Makeover post. It turned out to be the perfect shade for the wall and really helped to add a bit of comfort to the room (the paint color is Comfort Gray). Such a transformation, right? I wanted to get rid of our green bed and replace it with something simple and classic. I found the Hemnes Bed Frame and fell in love! I love that it opens up some wall space, and I really wanted to keep the bed the main focus, so I used a simple galvanized “R” that we had to hang over the bed. One of my favorite items to purchase at IKEA are artificial plants! 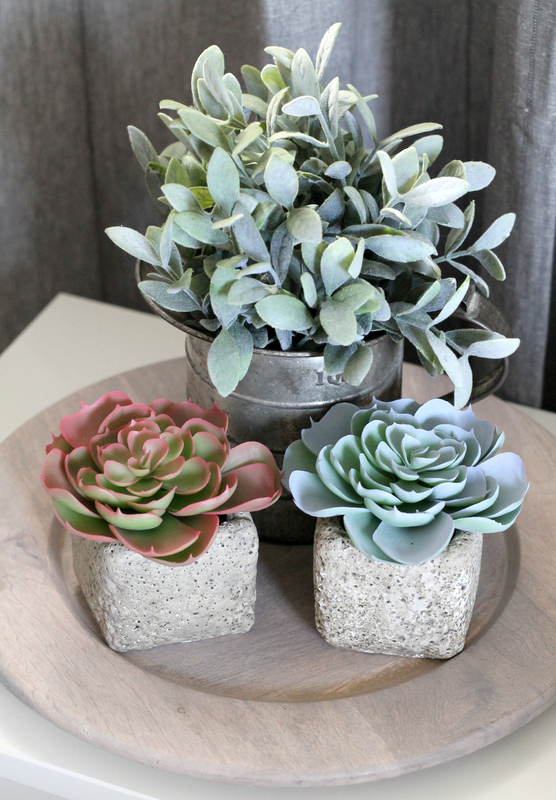 They have an amazing variety, and I love adding touches of greenery throughout our home. 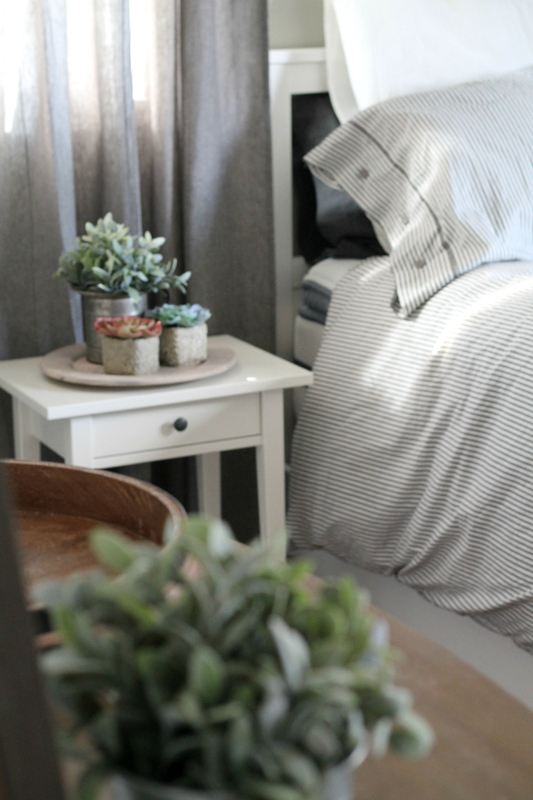 So of course our bedroom makeover had to incorporate some greenery, too! We kept this project in the $500 budget by being really creative with the items that we chose. We also pulled things from around the house and re-worked them to fit the space. 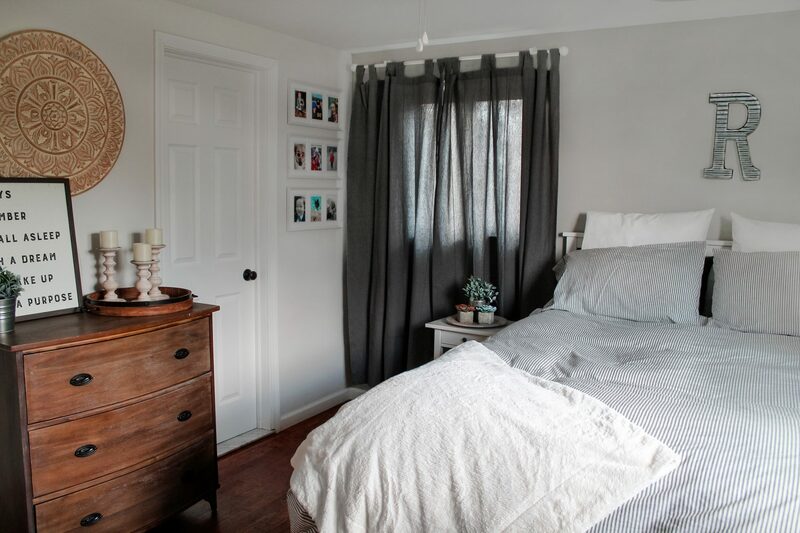 The grey Lenda Curtains we selected really help to block out light (perfect for afternoon naps) and I just love how they pop against the light grey and white walls. I am in LOVE with this little photo gallery wall! 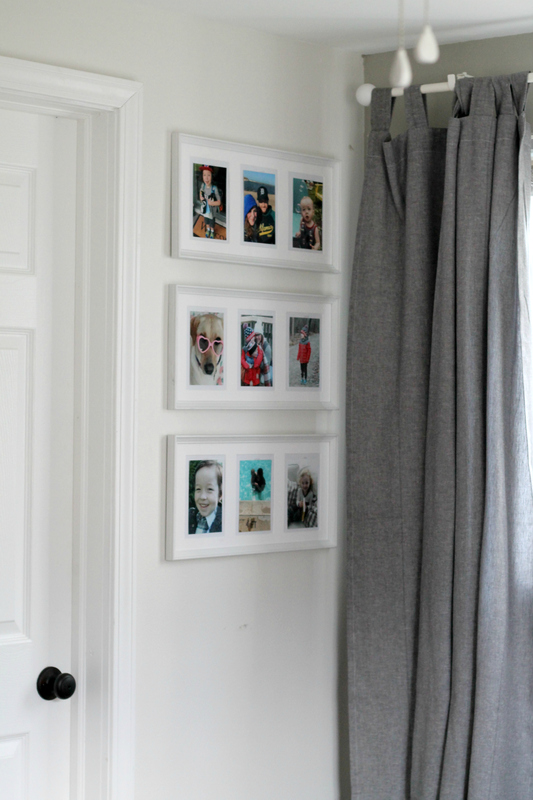 The small wall between the bathroom door and the curtains was the perfect size for a few Ribba Frames! We have stacks and stacks of photos, so it felt great to get them all out and choose our favorites to put in our bedroom. I sleep on my side facing that wall, so it’s been so wonderful to wake up to such happy memories every morning. 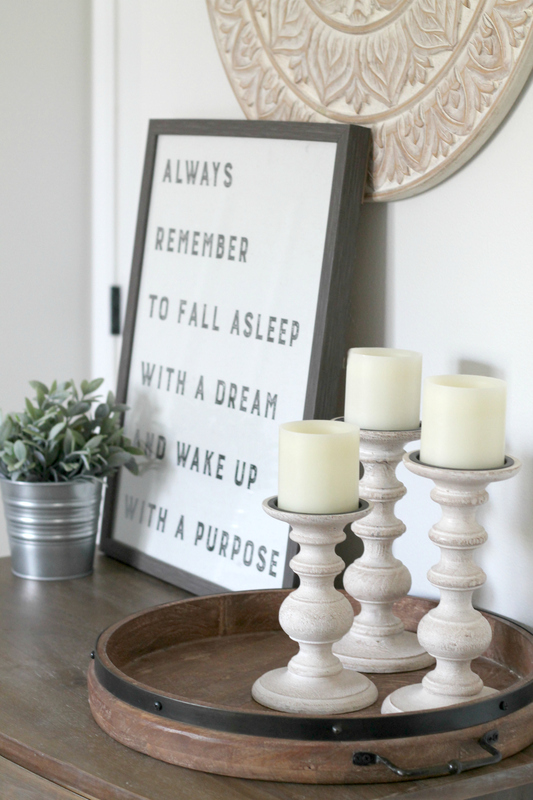 And all three frames were $30, so this was such an inexpensive way for us to really personalize our room even more! 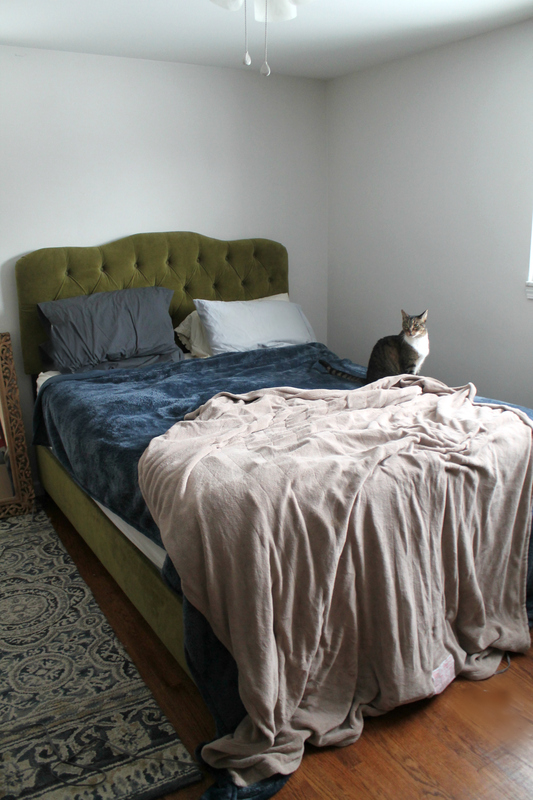 I had been eyeing the Nyponros Duvet Cover for months, it was the first thing that went on the list for this makeover. It’s definitely the inspiration space, and I loved building out the room around it. I can’t get enough of how cozy and soft it is! 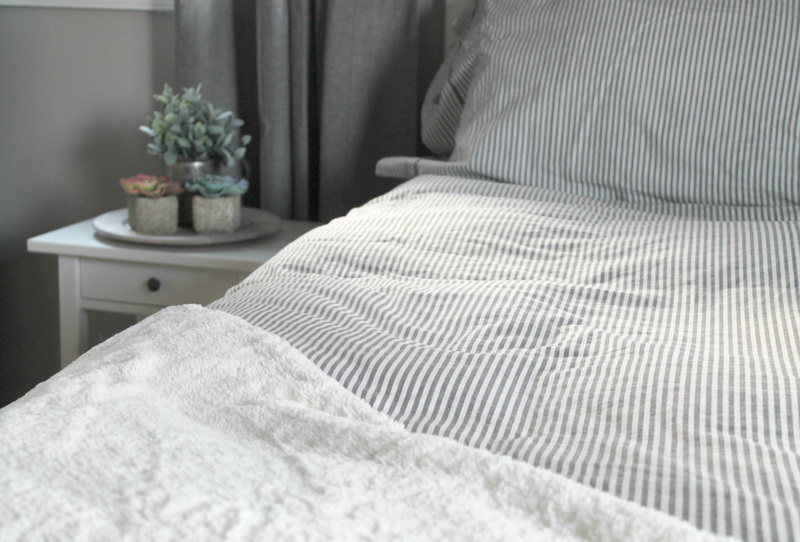 We already had a duvet insert from IKEA (we have the RÖDTOPPA), and the combination of the duvet and comforter is just dreamy! To add more pops of white, I incorporated some white oversized pillows and cases from around the house (pillows and cases also from IKEA) and then picked up this gorgeous Idasofia Throw for even more comfort. I have a feeling I’ll be heading back to IKEA soon for even more pillows to layer on the bed. Items pictured: Hemnes Bed Frame, Hemnes Nightstand, Nyponros Duvet Cover, Artificial Potted Plant, Lenda Curtains, Ribba Frame, Idasofia Throw. So, what do you think? So pretty, right? I now walk into my room and instantly feel like it’s the perfect place to relax and get some rest after a long day. Our bed is so comfortable, our room is clutter-free and oh-so calming. If your bedroom needs a new look, don’t get too wrapped up in thinking it has to be expensive to be beautiful! 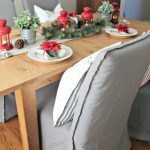 Be sure to shop IKEA for affordable and stylish items to help bring it to life! Could your room use a makeover? 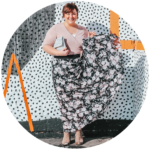 Previous Post: « Does Jenny Craig Work? I love that simple look, and I love how affordable it is. You can’t beat Ikea if you want to decorate on the cheap. Right? And I absolutely LOVE the quality and design of the bed – it’s amazing! Very well done. I always want to redo my bedroom in the Spring. Thank you so much! And yes, changing for the seasons is so much fun! I’m on a budget so I like the idea of having an Ikea bedroom makeover. I need to quit saying I’m going to do it and just do it. I love everything they have. 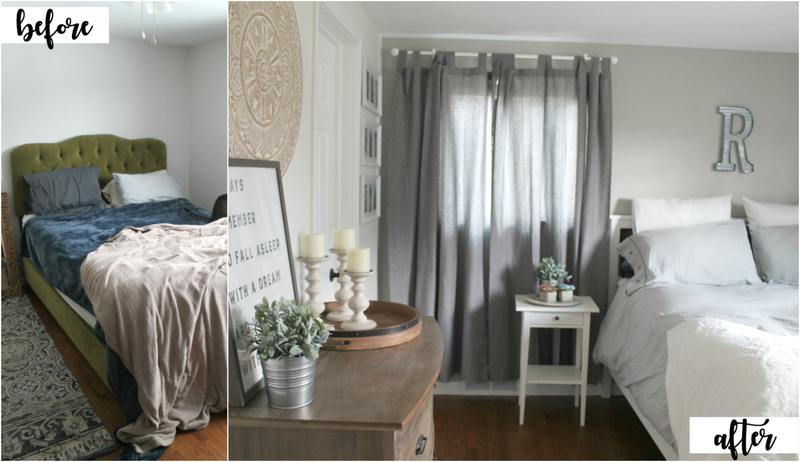 What a great bedroom transformation! I love IKEA too, they have so many great options and reasonable prices. I always get inspired when I go to Ikea. I need to do a bedroom makeover. These are great looks. Dark, dreary, and undecorated describes my bedroom perfectly! My entire house is dark from so many shade trees surrounding the house, but I think a new coat of paint would brighten it up for a start and I love the grey details. This is so amazing! I love how everything is so much brighter and more refreshed looking! 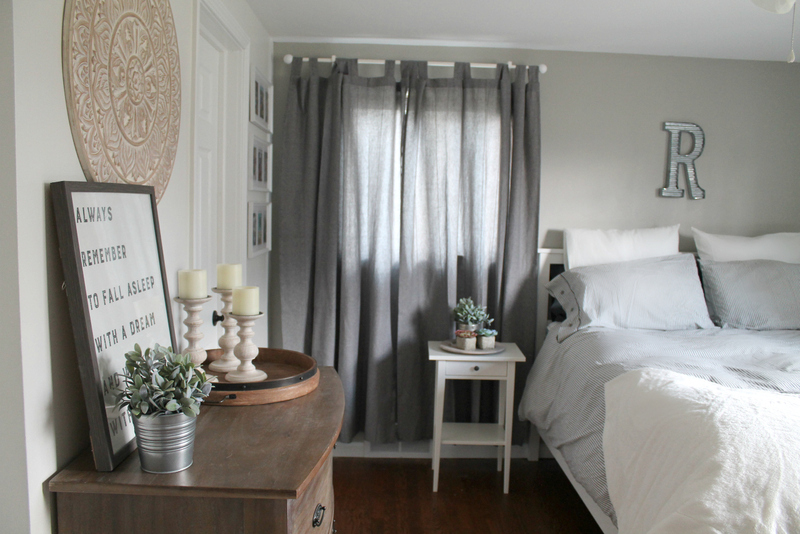 This gives me some inspiration to redo our bedroom for the spring and summer! I love the new look! The room looks so much brighter and it’d very relaxing. What a gorgeous transition! It is so much brighter! I think my friend has the same wall circle thing… Pier 1? I love your bedroom makeover. It is such a difference from before and after. I love the duvet cover and the color scheme. Our bedroom sadly is a walk thru to the bathroom and it is in desperate need of a make-over. Thank you for the great ideas. OMG what a transformation! My bedroom is the last room to be decorated in my house. I’ve been dreading it!! You did an amazing job! I see lots of inspiration here! We just redid our bedroom, went to a platform bed and bookshelves. It’s amazing the difference it makes, it feels like a whole new space now. I love the new look. My husband wants to get a new headboard for our bed. We got a new bed a few weeks ago and our old frame has to either be mounted to our new bed frame or we have to go with something else. I am thinking about building the headboard using fabric myself if we decide to change it. 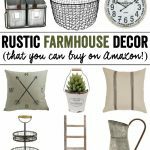 I just wish we could get rid of our hodgepodge furniture. We used to keep our dressers in the closet but when we moved only 1 would fit in the closet. I might can sand it down and repaint it. 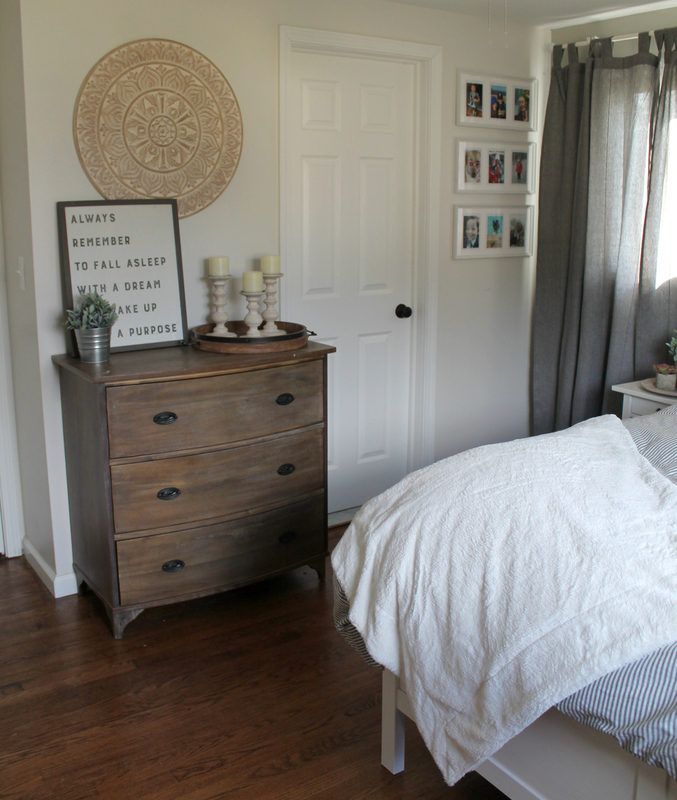 LOVE your bedroom makeover! You’re right, it does brighten your space up!! Ikea is a great place to shop. Love your bedroom makeover. It looks great. You’re right lighting is very important. It can effect your mood and productivity. I love shopping at IKEA! Our kids’ beds and my photo studio are all put together with IKEA goodies! Love this post! Such beautiful decor! I love it! I totally love the “after!” I used to prefer warm and bold colors, but now, the brighter, the better. Your makeover looks great. Like you, we never decorate our room. The kid’s rooms are done all the way up. This year we plan to makeover our room. I totally plan to make it a project. I want to DIY a lot of things for our new space. I love the look! I can’t believe you were able to do all this with only 500$ Very impressive! I love shopping at IKEA!